Ford presented a restyled pick-up Ranger for a European consumer. The car has updated engines and a more advanced set of electrical safety systems. The car' shelves will appear in the middle of 2019. 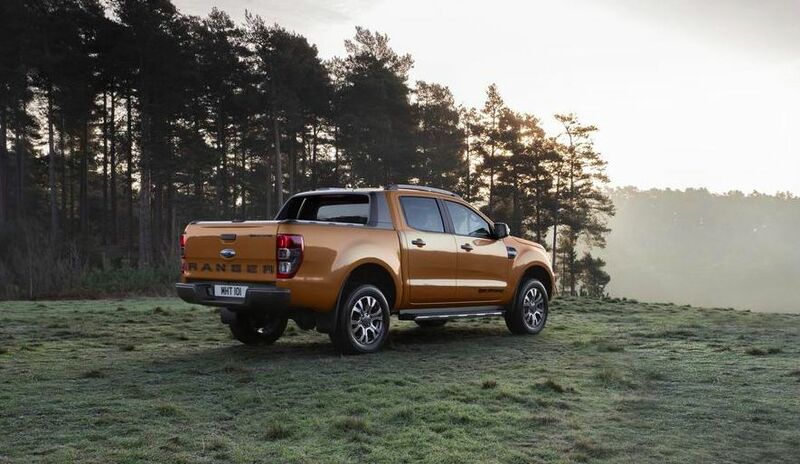 Ford Ranger engines will consist of an EcoBlue 2.0 L diesel, which will save 9%. Motors with 1 turbocharger develop 130/170 hp (340 and 420 Nm), and the bi-turbo unit output was made at the level of 213 'horses' and 500 Nm. EcoBlue motors operate with a ten-band automatic transmission. It will be possible to buy a Ford Ranger with 1-, 2- and 1.5-wheel cabins. The base car has an all-wheel-drive system, an accident prevention system with a pedestrian detection function.